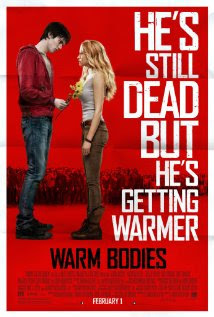 This weekend the Kingman Historic Theatre will be showing Warm Bodies at 7:30 P.M. on Friday, March 8 and Saturday, March 9 and at 3:00 P.M. on Sunday, March 10. 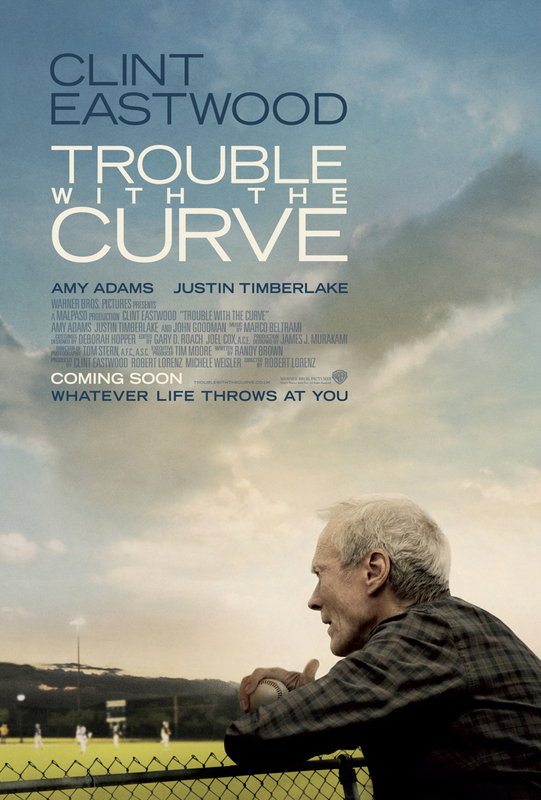 This movie is rated PG-13 and stars Nicholas Hoult, Teresa Palmer, and John Malkovich. 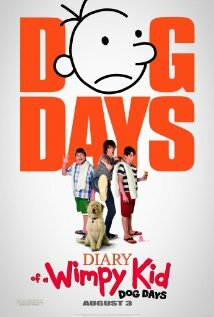 Check out the Warm Bodies trailer.